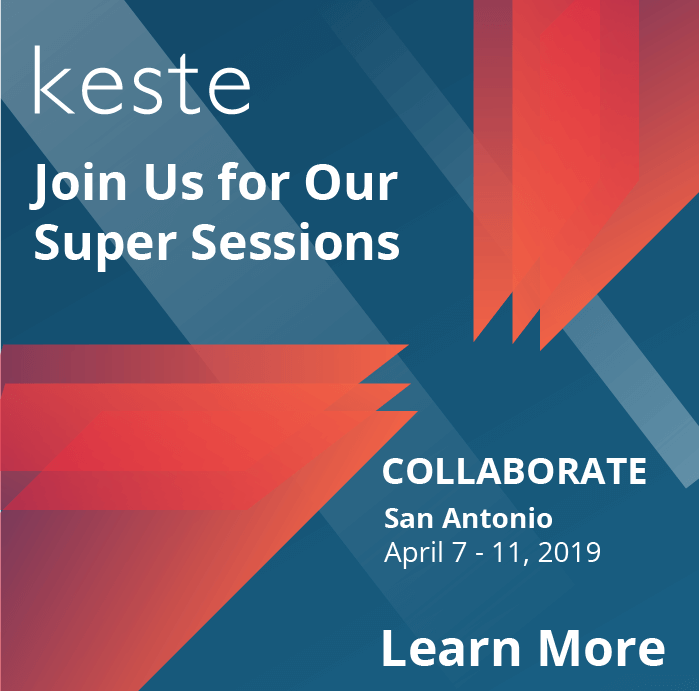 At Keste, we consider our customers, employees, and partners to be family, and we inspire each other every day through our core values. Through collaboration, our employees and teams bond with each other and improve trust, accountability, idea generation, and processes. In business, there is nothing more basic to success than having passionate, loyal, committed customers and employees. Honesty and integrity are the foundations of leadership. Integrity demands truthfulness and honesty — a cornerstone of our business. Big picture thinking allows us to act proactively rather than reactively, and helps us to turn challenges into opportunities. Our tenacity gives us valuable perspective and has taught us to place short-term difficulties in the context of a higher goal. We look at every obstacle as an opportunity to improve. We are open to new ideas and opinions and are always excited when new information results in a change of perspective.